I can understand the intention behind this question. A lot of Catholics want to spread the Faith, but they don’t know where to start. So they want a program they can follow that will result in conversions. Well, I have bad news and good news. First, the bad news: there is no guaranteed conversion-making system. 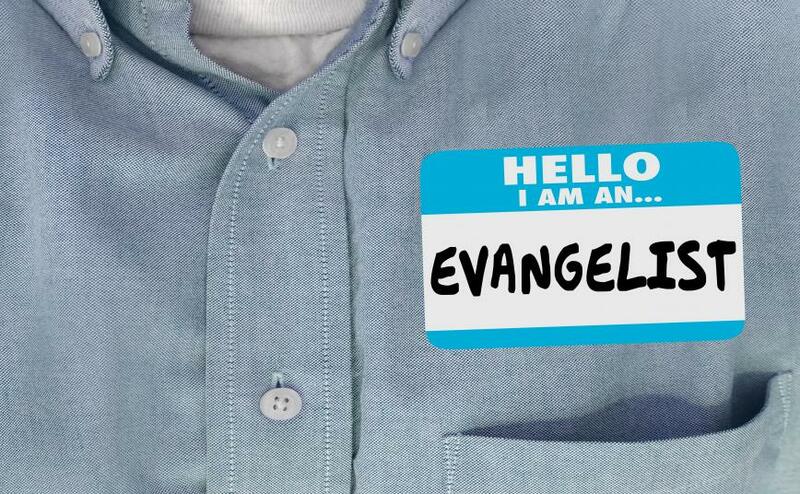 Evangelization isn’t marketing. A successful company might have a system that can turn the most timid person into the quarterly sales champion. But such a system doesn’t exist for evangelization. I should know; I tried to use a system when I was in college. As a freshman—and before my conversion to Catholicism—I was a member of the Protestant group Campus Crusade for Christ (now called “Cru”). It taught an evangelization system with a script, a booklet to hand out, and detailed directions for how to share our faith with others. As someone committed to evangelization, I was excited to find this system and eager to try it out. Fast forward just a few months: I now hated evangelization. It seemed so forced; so, well, scripted. Even when I was “successful,” which was rare, I essentially just got someone to say a prayer and then I never encountered him again. But usually I failed completely, and I felt bad for the people I was pestering. I soured on the whole idea of evangelization. Fortunately, I came to realize that this wasn’t really evangelization; it was Christian cold-calling. When I later studied the history of the rise of Christianity, I found that the Faith didn’t primarily grow because of a specific system of evangelization, but instead because of the Christian multitudes naturally sharing and living their faith with those around them. And that’s the good news: there is a proven way to evangelize. It isn’t flashy, but it can work. It usually doesn’t produce instant results, but can produce lasting ones. I call it the Circles of Evangelization.